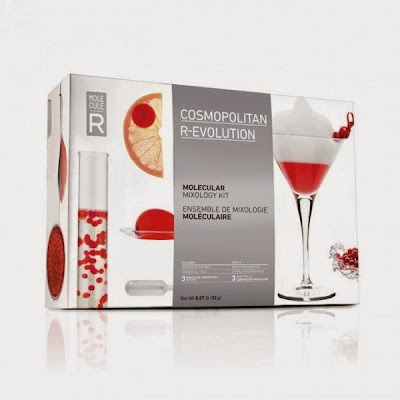 Got to review a Molecular Mixology Kit from http://molecule-r.com/! What a great and tasty drink kit to impress your friends with your mixology skills at parties or dinners! Or just to bring out your inner chemistry geek! 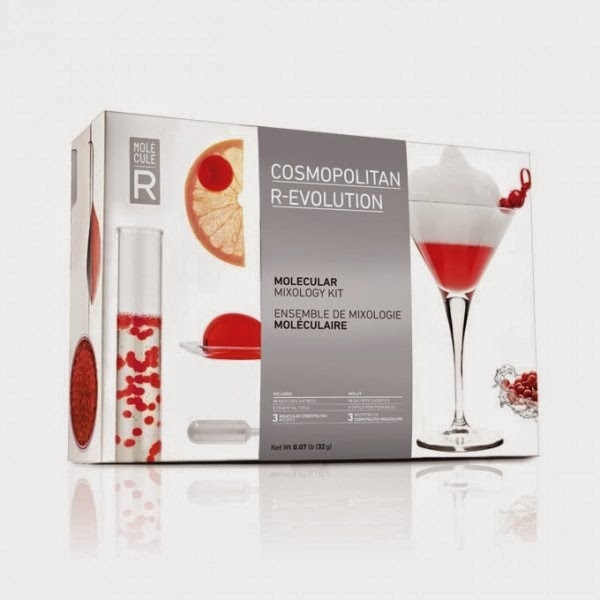 The Cosmopolitan R-evolution kit contained the tools and satchets to make fun drinks -like the Encapsulated Cosmo, Cranberry Foam and Citrus Caviar. The satchets are all pre-packaged/pre-measured for each serving and the included easy-to-read instructions show you how to mix all of the drinks properly. If you are not into alcoholic drinks, they have a few foodie recipes on their website that you can make as well with the additives. Check out the other food and drink mixology kits on their website! These would be fun to try at your Thanskgiving and upcoming Christmas parties!